Jeanaway is an incredibly funny and outgoing seventeen-year-old boy. I can only communicate with him through translators, as he only speaks the local dialect. But somehow, every time Jeanaway has something to say, all of those around begin to role with laughter. Jeanaway is certainly outgoing, but he has a difficult life compared to many of those around him. 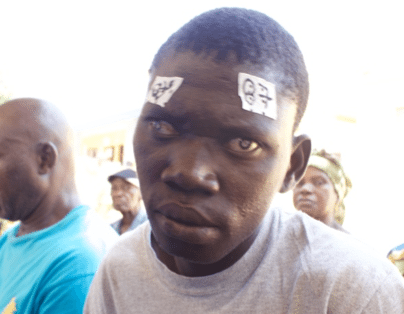 Jeanaway’s livelihood is in farming, and he has been almost totally blind since he was 7 years old. For the last 10 years of Jeanaway’s life, he could hardly make out objects within an arm’s reach away, and he could not see anything with detail. 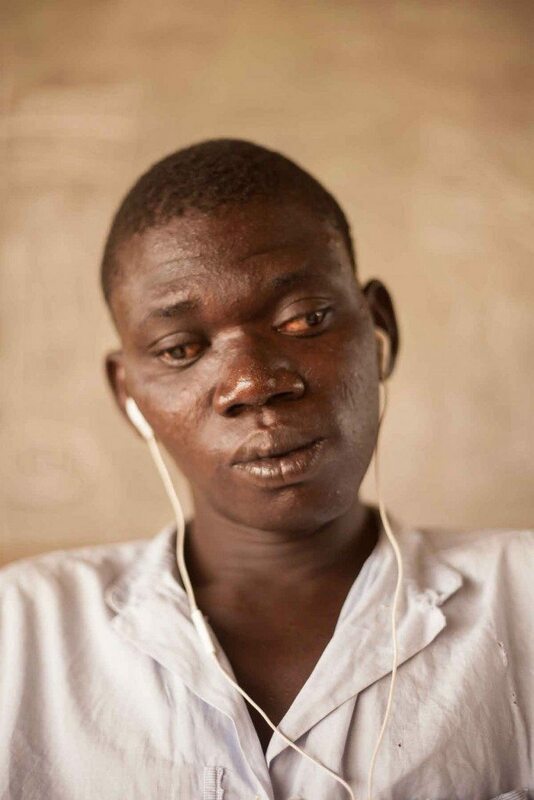 So for Jeanaway, being almost totally blind, his life as a farmer has been a big challenge. One day, I even received news that he was being kicked out of his home because he could not repay $1 that he had borrowed to pay for a pair of flip-flops. I cannot imagine living in times that are so tough that I’m $1 away from being homeless. But for Jeanaway and many of the blind we serve, this is his reality. 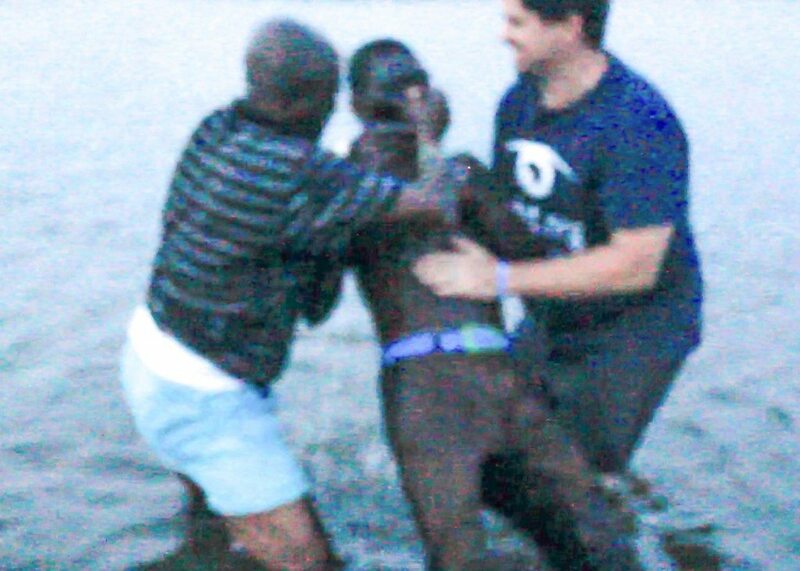 One day, I had the honor to lead Jeanaway to Christ; and it became very obvious very quickly that God was moving in him in a big way. It’s clear in scripture that the growth of a Christian is not up to the one who introduces him/her to Christ, but it is God who gives the increase (1 Cor. 3:7). So neither I nor my own righteousness can take credit for Jeanaway’s growth…and thank goodness for that. But as a new Christian, I was amazed to see Jeanaway blossom unlike anyone I have ever seen. He radiates Jesus to everyone around him. I gave Jeanaway an audio Bible, and within 3 days he had finished the 4 gospels and 20% of the New Testament, and within a few weeks, he had likely finished the entire New Testament. I have never seen someone so engaged with the Bible. He would describe chills going through his body when he would hear about Jesus’ ministry, and within a few days we were having theological discussions. After coming to Christ, there was virtually nothing else Jeanaway wanted to talk about. Within days of being a new Christian, Jeanaway was explaining symbolic dreams and a vision (while blind) that was so overwhelming that he described it as “terrifying” (which aligns with the reaction most people have in the Bible when they are confronted by God’s glory). The messages of each were symbolic, and each gives the impression that Jeanaway will do big things for Jesus. After watching Jeanaway burn for Jesus for about a week, we were able to put Jeanaway through a cataract surgery. The surgery was a success and Jeanaway was able to see for the first time in 10 years!!! Up to this point, Jeanaway only wanted to talk about Jesus.  But after receiving his sight for the first time in 10 years, there was a part of me that wondered if the conversations would change to wanting to describe his new life with physical sight…but it didn’t. Jeanaway never skipped a beat. 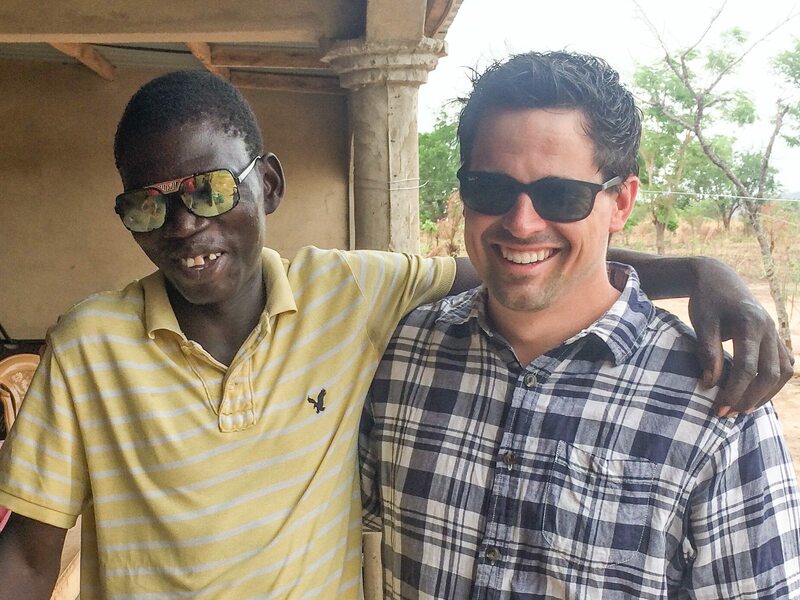 You would have never thought that Jeanaway was blind for the past 10 years, because even after having his sight restored, all he wanted to do was talk about Jesus. Since I left Togo, Jeanaway has joined our team of evangelists. Despite being a new believer, I’m already hearing stories of Jeanaway leading people to Christ. Jeanaway has encountered his perfect Father for the first time, and all he wants to do is lead others to Him. The hardest part of our job is telling a patient they will never see again. There are times when a patient comes to us and their eyes are beyond repair for various reasons. When this happens we give the patient to our prayer team. This week, during eye screenings, one such patient came to the attention of our Medical Team. Jeanaway knows that Christ is the Great Physician! In the video below, he is the one on the left praying over this patient. We know that you will not be able to understand what he is saying since he is speaking in Ewe, but surely you can feel the presence of God through his prayer. Please join us in praying for this patient. It is truly heartbreaking for them to hear that they cannot have surgery. But we serve a mighty God! You can also watch Lewis’ story about Jeanaway on this video.